The shutting down of Google Plus marks a landmark day in the digital privacy space. A large security breach was the last straw for Google’s own answer to Facebook and they’ve decided to cut their losses here. Not sure how it all went down? We’ve got you covered. This article will explain why Google Plus was shut down and analyse how the resulting changes will affect you moving forward. If you’ve now got a Google Plus sized void in your life, we’ll also provide 4 great alternatives that will have you enjoying social media as much as ever. Google Plus is being shut down after fixing a security vulnerability that exposed the private data of up to 500,000 users. This was before the advent of Europe’s new data protection regime, which requires companies to inform all users of potential data breaches within 72 hours. Fortunately, this new regime protects consumers in events like these and reduces their likelihood of occurring going forward. It is believed that up to 438 applications made by other organisations gained access to this data vulnerability. These developers could now access very sensitive user information such as usernames, email addresses, occupation and gender. In somewhat redeeming fashion, Google has said that none of these developers were able to access phone numbers, messages or Google Plus posts. In an official blog post, Vice President of Google Engineering Ben Smith stated that through Google’s thorough testing, they don’t believe there were any actions developers could have taken to misuse user data. This comes just months after Facebook’s acknowledgement that Cambridge Analytica had improperly gained access to sensitive information of up to 87 million of its users. Whilst this is a high-profile story, it often takes events like this for rule changes to occur and increased long-term privacy for users. Given Google’s status as one of the world’s largest companies, this privacy breach will have long-lasting effects on how we use the internet. Changes to the Google API will limit developers access to user information on both Android devices and Gmail. They now won’t have access to sensitive information such as user call logs and SMS permissions. Similarly, their permission to interaction data such as which of your contacts you have called, and frequency of calls will also be revoked. For Gmail, Google has already begun to update its User Data Policy as a way of protecting users. Only apps that improve email functionality (such as client lists and backup services) will now have access to some of your email data. A benefit of these changes is that they are very user-facing. When applications want access to your Gmail, Calendar and Drive contents, you’ll need to approve each of these requests separately. Similarly, you’ll now have the ability to decline one or more of these requests if you don’t plan on using that specific function. 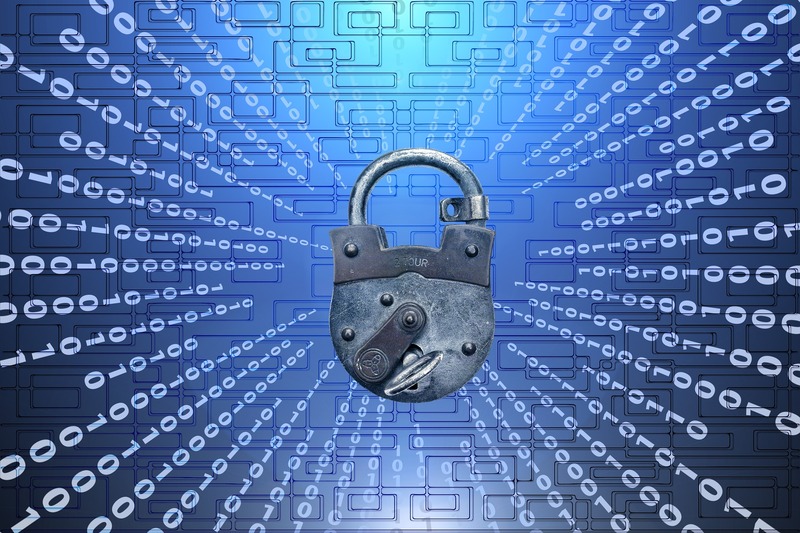 These changes should help to make for a much safer and more secure online experience for users. All of these are part of the wider ‘Project Strobe’ initiative by Google. This was primarily designed to reduce third-party access to the Google Account and Android device data of its users. Previously, the rules were considered too relaxed and unnecessarily provided many companies with sensitive user information. Processes now will be a bit slower and more deliberate, in the hopes that this increases long-term safety and security. Whilst the shutting down of Google Plus is a blow to digital marketers and social media users alike, there are still several strong alternatives. An effective mix of the four platforms below will allow you to effectively replace Google Plus and keep enjoying social media. Facebook: Facebook is still by far the most popular social media site today. It helps connect you with new and existing friends, stay up to date with what is happening in the news and has a budding advertising platform. Similarly, it offers a wide range of posting options that includes text, photos, videos in quotes. 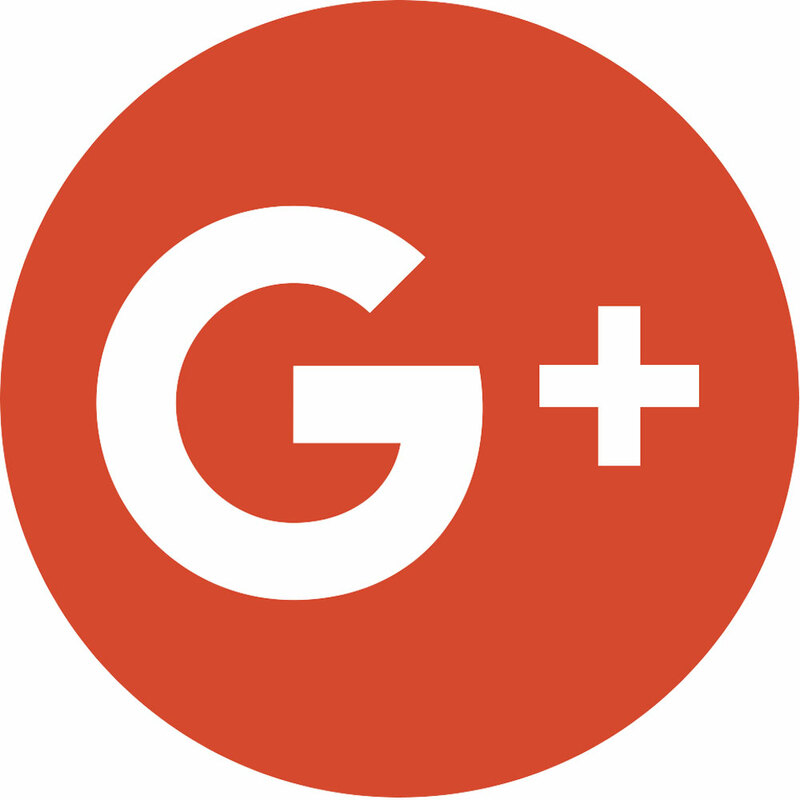 Immerse yourself in Facebook and you’ll hardly notice that Google Plus is gone! Pinterest: Pinterest is an excellent picture-focused social media platform that has rapidly risen in popularity. It provides a great medium to share and like quality pictures, whilst interacting with other like-minded users. Whether you’re looking to renovate your bathroom or planning some new meals for the week, Pinterest has a ton of great visual content for you. If you prefer pictures and videos over the traditional text, Pinterest represents a great Google Plus alternative. Tumblr: Tumblr is an exciting social media platform that allows you to share anything and everything with your followers. It is an extremely flexible platform that gives you free rein to post photos, videos, texts, music and more from your PC and phone. The sheer freedom and flexibility that Tumblr provides its users make it an excellent alternative to Google Plus. Minds: Minds is an open-source social network that provides free speech to its users. This platform allows you to voice whatever is on your mind to whomever you like. It comes complete with a very well-designed interface and effectively combines the best elements of other social platforms such as Facebook and Twitter. All of these features make it one of the best alternatives to Google+ available today. For more information about social media options, check out our recent article about how to choose the best platforms for your business.